The Abraaj Group has entered into a definitive agreement to acquire Java House Group, from private equity firm, Emerging Capital Partners. Java House was established in Nairobi, Kenya, in 1999 by Kevin Ashley. In 2012, Washington, DC-based Emerging Capital Partners (ECP) acquired a majority stake in Java House, with the founder retaining a minority stake. ECP has helped Java House grow from 13 shops in Nairobi into East Africa’s largest coffee-led, all-day casual dining brand, building an ‘eat-out’ culture. Today, it has a regional footprint of 60 stores across 10 cities in Kenya, Uganda and Rwanda. Java House Group has three flagship brands: Java House; Planet Yogurt, the region’s first self-service frozen yogurt chain; and 360 Degrees Artisan Pizza, an upmarket Italian pizzeria concept. 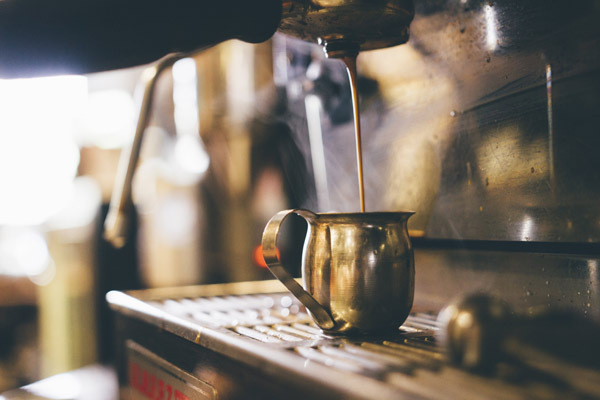 Java House also operates commercial coffee roasteries, providing quality coffee and bean sales to its own stores and to supermarkets, hotels, restaurants and wholesale buyers. Java House currently serves over 320,000 guest checks per month, offering food and drinks covering 25 different food categories, and employs 2000 people. Dubai, UAE-based Abraaj, which already has approximately USD $3.2 billion worth of holdings throughout the continent, plans to leverage Java House’s market leadership position to grow the company into the leading pan-African casual dining/food services concept, by expanding into new markets across East, West and North Africa, and through acquisitions. The transaction will close once customary closing conditions and regulatory approvals are obtained.